March is here! Sure we may have some days of snow ahead, but next thing you know spring and sunshine will be here to stay. In fact, there is no snow in the forecast this weekend (finally!) 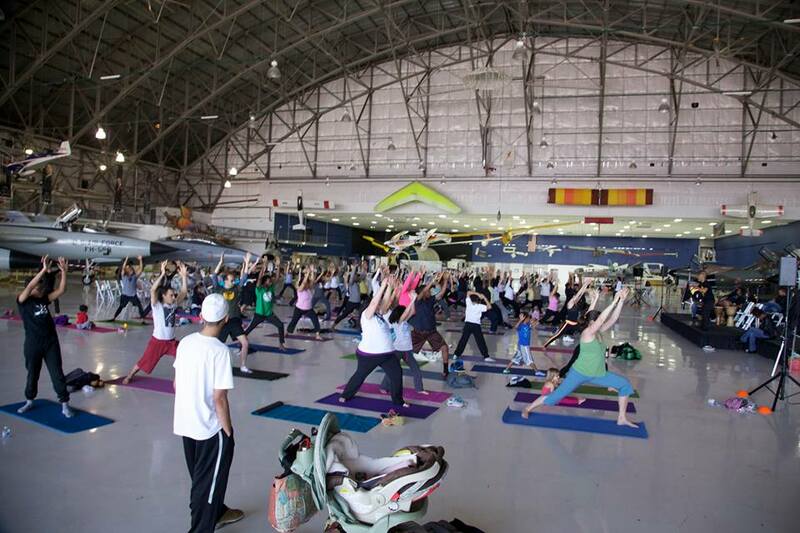 so you have no excuse to not get out there and have some fun. 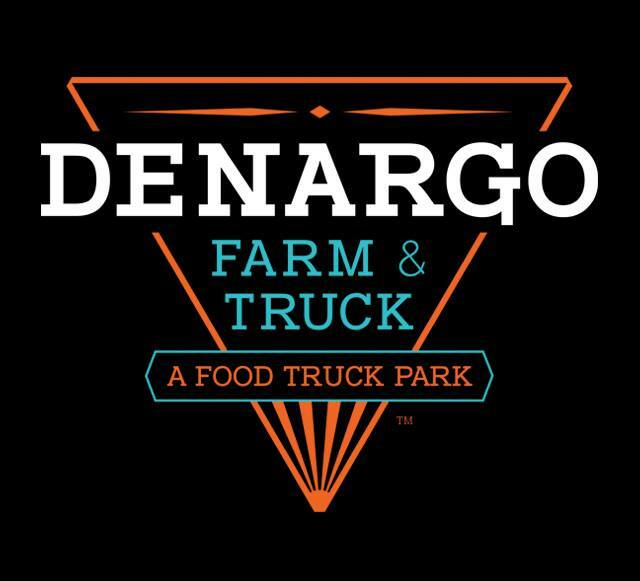 Eat local and try something new this Friday at the Denargo Farm & Truck. 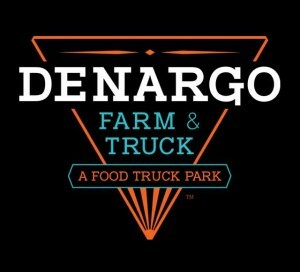 Denver’s most unique food trucks will be gathering in one spot to offer a variety of farm fresh fresh foods, music and fun. Choose from delicious Latin and Asian infused eats from Chuey Fu’s, slow cooked crock pot meals from Crock Spot or enjoy homemade pastries thanks to The Bumblee Truck. 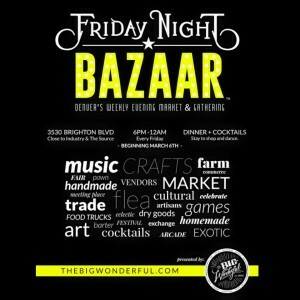 Experience art, culture and music this Friday night thanks to the opening of the Friday Night Bazaar. 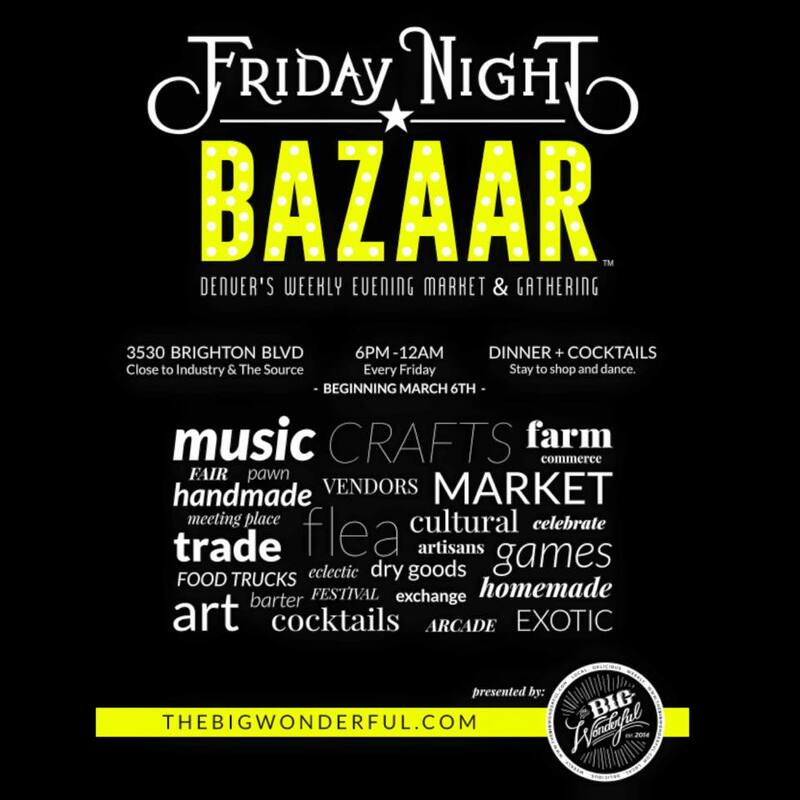 This weekly pop up event will feature vintage crafts, chef inspired eats and local music. Tonight’s lineup includes swinging bluesy jazz from Jeremy Mohney and funky avant garde vibes from SuperCollider. Another added perk is the Beer Pawn, where you can bring in unwanted vintage or craft items in exchange for delicious beer. Sounds like a fair trade to me. Find out more here. When: March 7th, class begins at 10am. You’ve practiced all four years for this. 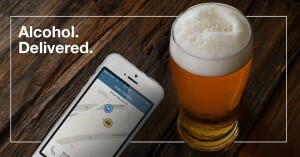 Grab a friend and sign up for the Denver Beer Pong Tournament at Pub on Penn. Proceeds benefit the Leukemia & Lymphoma Society. Master your bounce shot, cheer on your friends and drink for a good cause. 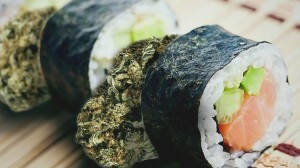 Roll up the sushi and roll out the joints with a class that can only be experienced in Colorado. Sip a glass of wine, enjoy the city views from the Green Labs rooftop deck and learn how to roll like a pro. Bring your own bud and they will supply the rest. 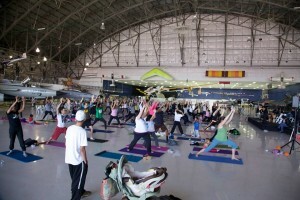 This class caps off at 20 people, so buy your tickets now! 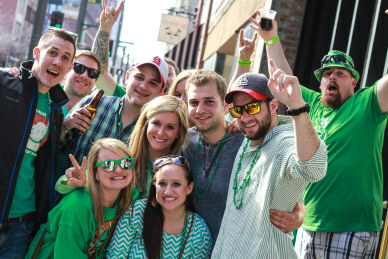 Not sure if you are ready for the booze fest that is St. Patricks Day? No fear, St. Practice Day is here. Get ready to crawl to eight different Irish bars and pubs each loaded with drink specials and all around shenanigans. 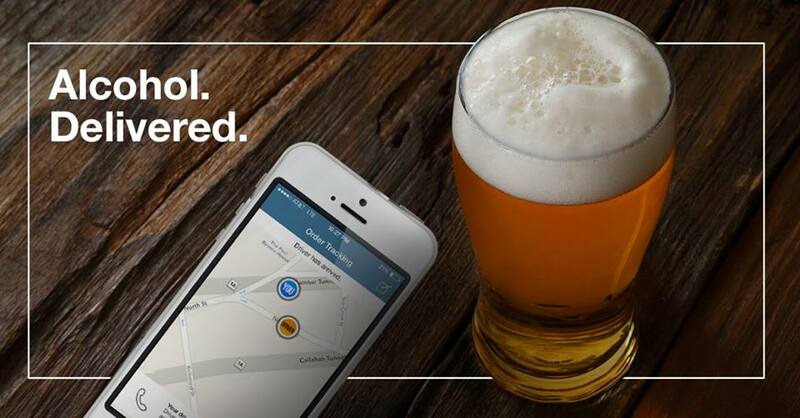 Tell your liver to get ready, we’ve got drinking to do. International Women’s Day is a day to celebrate advancement in gender equality and to discuss female empowerment. 303FEM, in conjunction with 303 Magazine, will be showing support by presenting Denver’s first International Women’s Day Celebration. They will be offering complimentary hair and makeup consulting services and create a space to network with women around Denver. In addition, Dress for Success will be present and will be accepting lightly used professional clothing to give to women in need. RSVP for this event here. Follow me on Twitter @Mreneecarter for more happenings around Denver! Have a happy weekend! 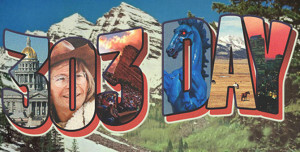 Happy 303 Day everyone! 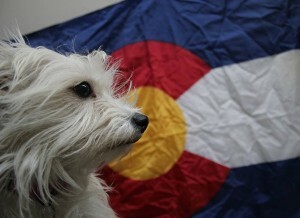 Its a day to show off your pride and celebrate the amazingness that is Colorado. Here is a list of things to do today to celebrate! 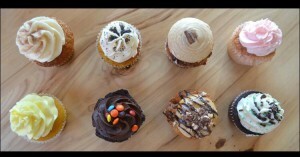 Milk and Cake is offering two dollar cupcakes and 2 for 1 on froyo. Get your sugar fix today! Or not. 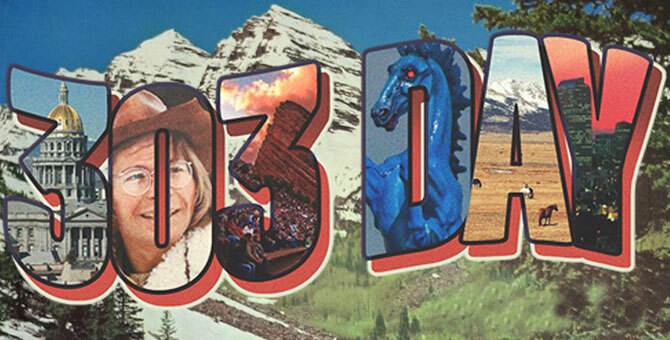 Happy 303 Day! 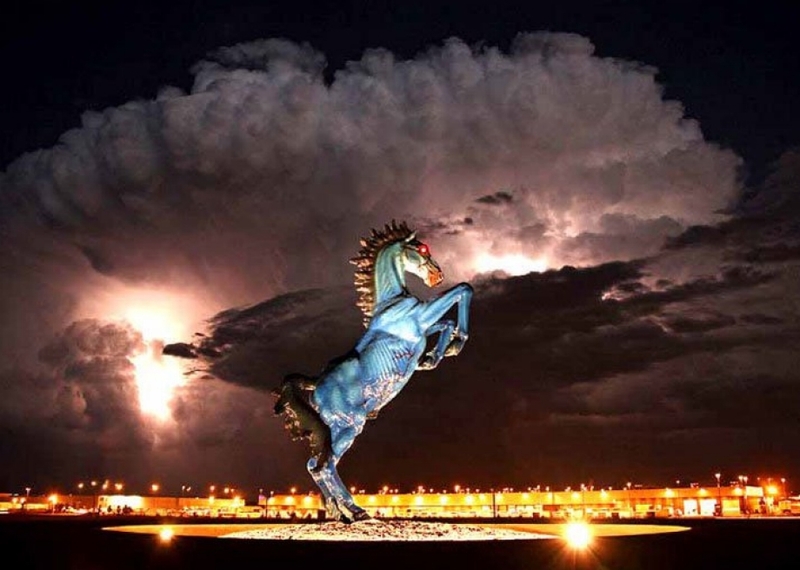 Posted on March 3, 2015 March 3, 2015 Leave a comment on Celebrate 303 Day!